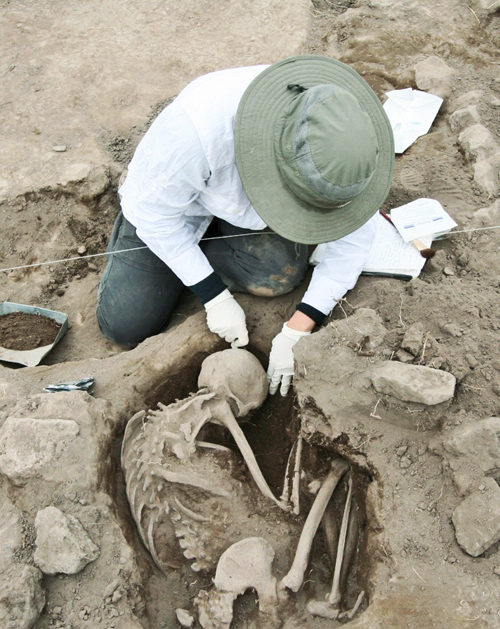 U. TEXAS-AUSTIN (US) — DNA recovered from human remains suggests the Aztec conquest of Xaltocan had a significant genetic impact on the town. According to new anthropological research, the answers may lie in DNA. Following this line of evidence, the researchers theorize that some original Otomies, possibly elite rulers, may have fled the town.